Leading software development company. Located in Rajarhat. Handling all accounts related issues in Tally. 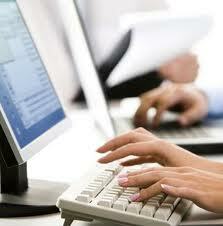 Coordinating with different departments to collect accounting data and other requisites. Co-ordinating with the Site Accountant. To skilfully handle the follow ups. Chasing the team members for the completion of the assignments within the stipulate time frame. Both Female/Male candidate aged above 25 years. 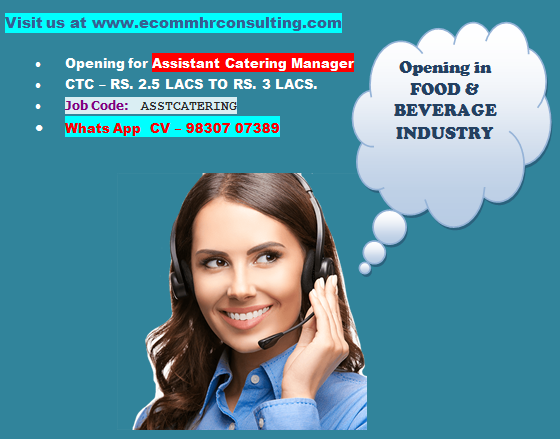 Click here to view the openings in our consultancy. There are really enormous measures of recruitment solutions which can be thought about in selecting and picking the benefit contender for your job post.